Holistic, First Class education for children. A non-selective independent school registered with DFE and ISI for boys and girls aged 2 to 18 years. Founded by Corville and Marion Brown in 1983, the school building is an extensive modern one storey building with an eco-friendly timber cladding appearance, over a permanent brick structure, which sits harmoniously in the beautiful country park of Overstone Park, which comprises over 350 acres including a golf course, stables and farmland. 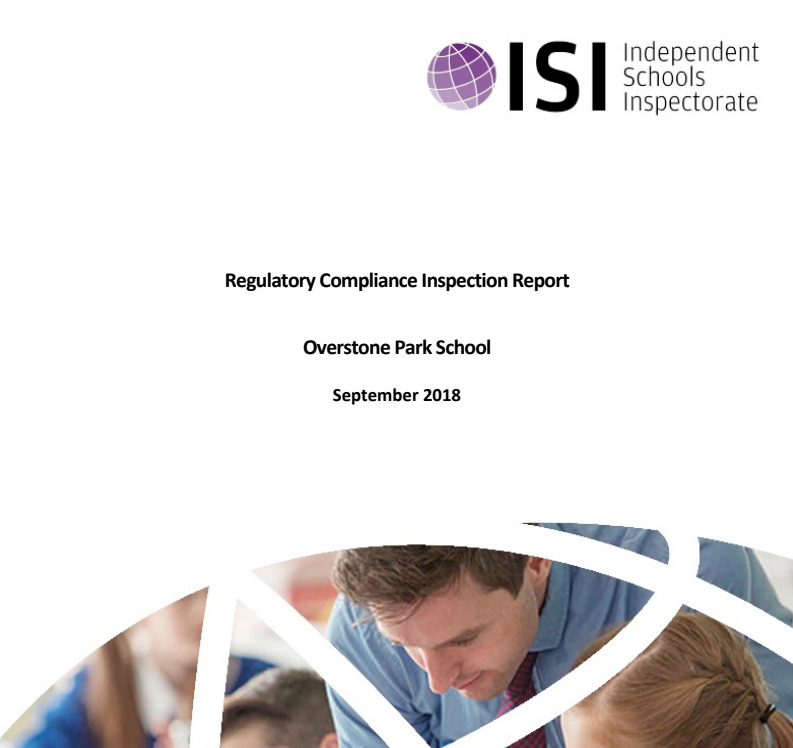 Please find attached a copy of the published report in relation to our recent ISI Regulatory Compliance Inspection which took place on 19th & 20thSeptember 2018. We are pleased to report that the school was found to be compliant in all areas. Click HERE to find our report. Pupils experience a wide range of activities daily. They learn to say and use numbers in order. We offer the best in education to pupils of all abilities. 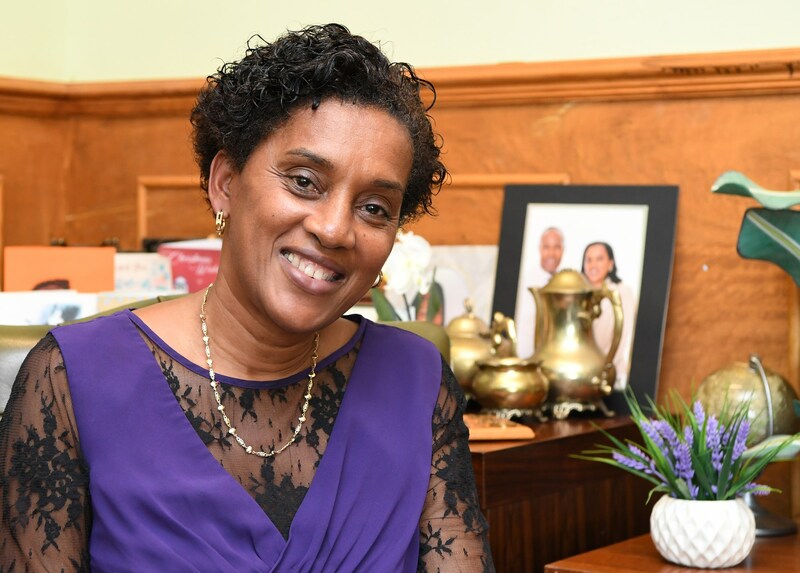 We are committed to the pursuit excellence and the building of confidence and self-esteem within all of our pupils who we believe are all gifted and talented in their own unique way. In our safe, secure, spacious and adventurous environment, from birth to school age our children are provided with a caring team, a wide range of facilities, equipment and resources to ensure that they are given every opportunity to develop their unique talents and abilities. BA (Hons), PGCE, Level 5 Diploma in Leadership in Childrn’s Health & Social Care, MA Special & Inclusive Education, PHD Cand.